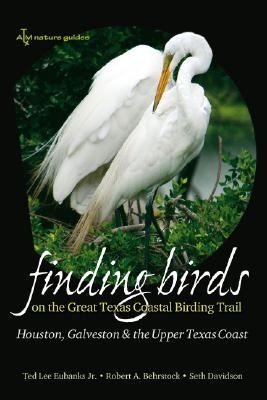 Description: Guide to the best birding venues on the upper Texas coast, covering 15 specific trails including Galveston. 258 pages, maps. Viewed: 2,245 times since September 3, 2012.